Online classes are a popular choice for lots of students who are working or raising a family, or live far away from a degree or certificate program they're interested in. Disabled students can find them to be a flexible, accessible alternative to traditional on-campus classes. 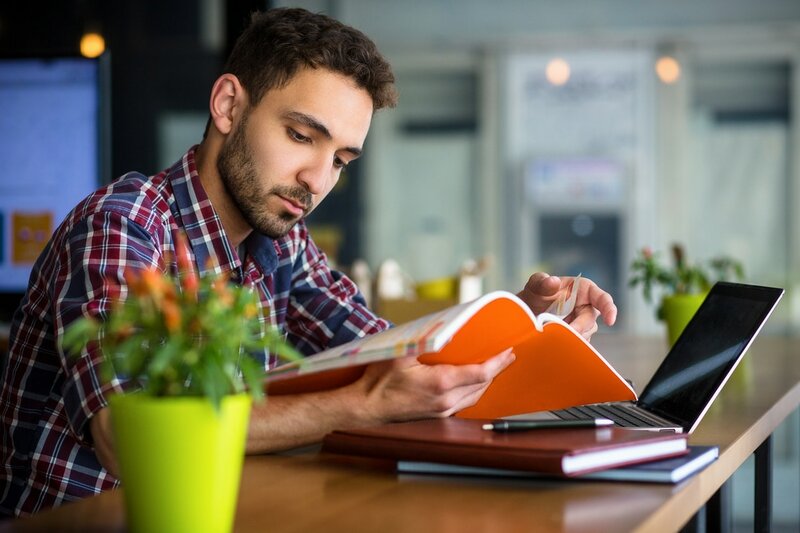 This page includes things to think about before enrolling in online education, and tips for attending virtual classes. Are you ready to take classes online? In addition to computer hardware and software, you need to take a look at your study habits and possible distractions. It takes self-discipline to succeed when you're taking classes from home. This page from University of Illinois gives general examples of what to look for when preparing to be an online student. Students with disabilities who are distant from the main campus will want to explore resources for help, if needed. Some may be offered online by the school offering the class, like advising, tutoring or library services. Other student services that need a face-to-face interaction, like counseling or addressing a crisis, might be available in the student's town or city through arrangement with a local school or center. The process for registering for disability services and documenting your accommodation needs is typically the same for online students as "on-ground" (on-campus) students. See our Disability Services on Campus page to learn more about this. Tips for checking out the accessibility of your online classes.